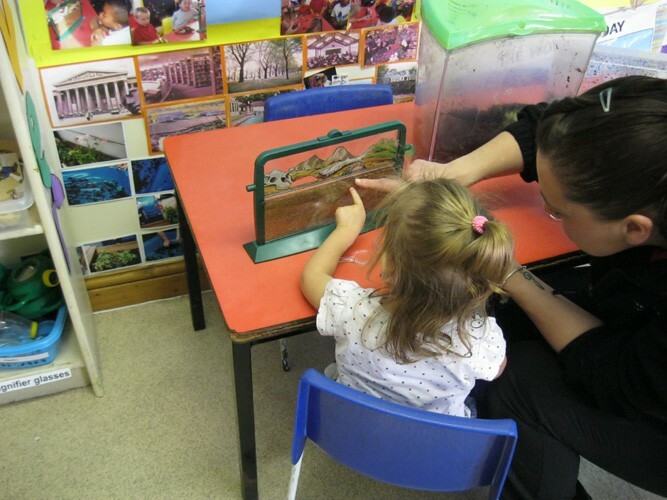 In pre school we follow the Early Years Foundation Stage. 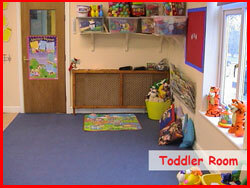 This promotes the children to prepare for school readiness. 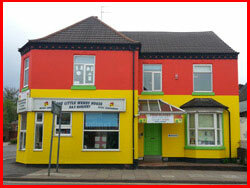 We have a wide variety of stimulating resources and books for children to play with to promote their learning. 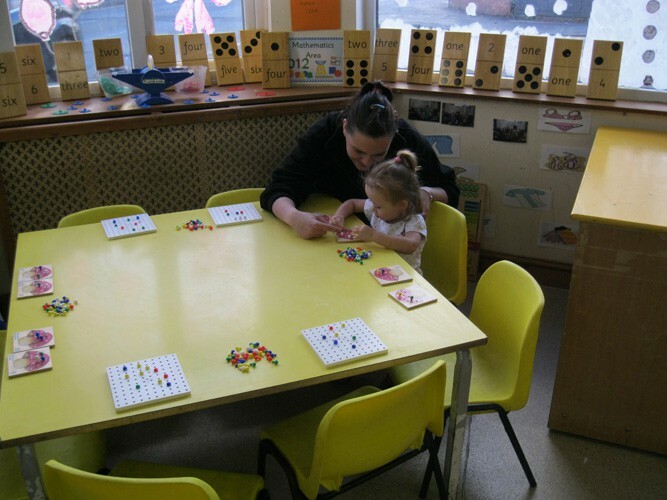 The room leader has got her Foundation Degree in early years and is our in house special educational needs co-ordinator, she also looking to undertake and complete the early year’s professional status. 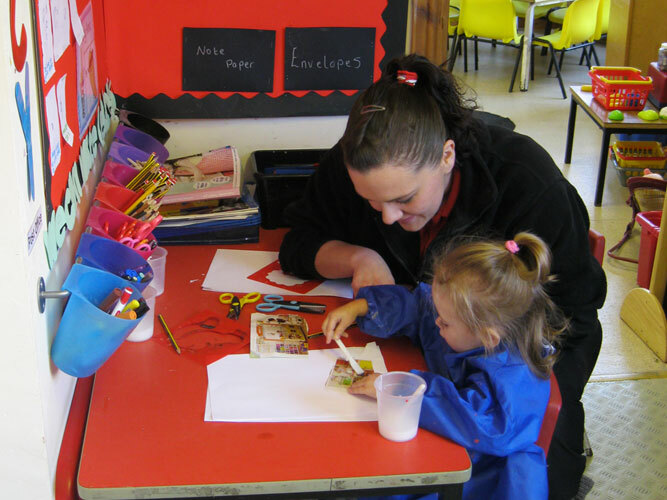 We cater for all children’s needs and involve all children in activities; we encourage all our children to have kind hands. 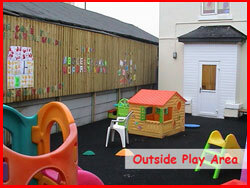 We regularly take our children for educational walks to the town, library and park with prior written consent. 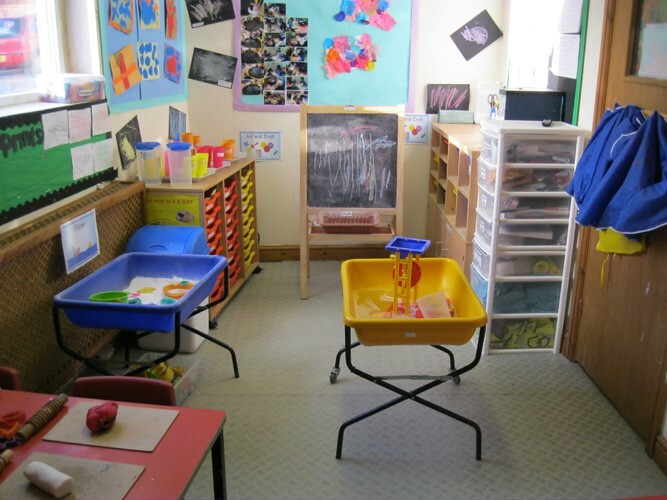 We have our very own messy room where variety activities take place daily, these may involve: sand, water, jelly, gloop, oats, flour, painting, play dough and sticking. 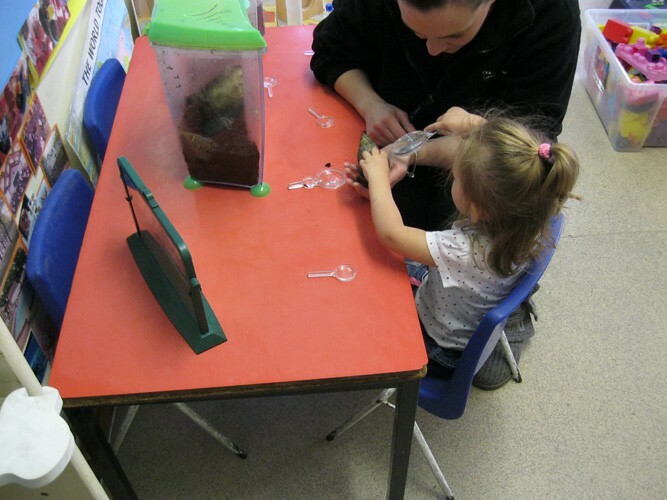 We also have some live pets which include snails, worms and ants that children help to look after. 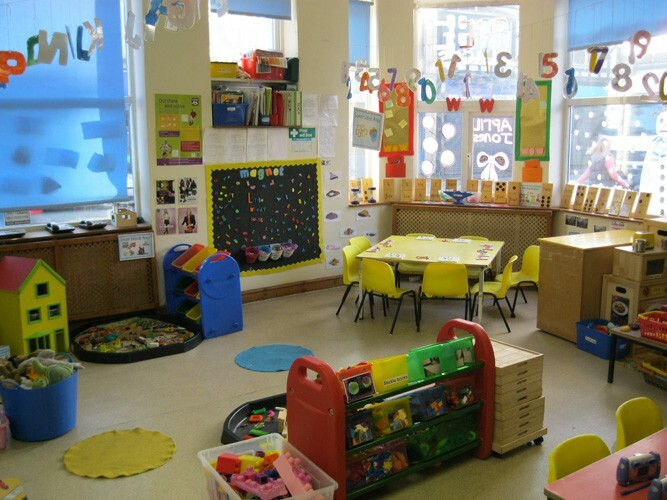 We have a home corner and encourage role play and have lots of, materials and techniques to encourage early writing and math skills.